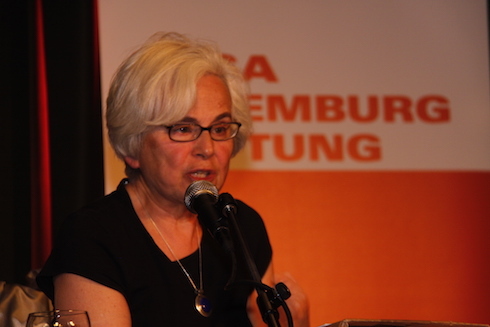 We were very sad to learn of the death of the world-renowned political theorist and historian Ellen Meiksins Wood (1942-2016) who passed away on Wednesday. Ellen was one of the founders and chief exponents of the 'Political Marxist' approach to historical inquiry. 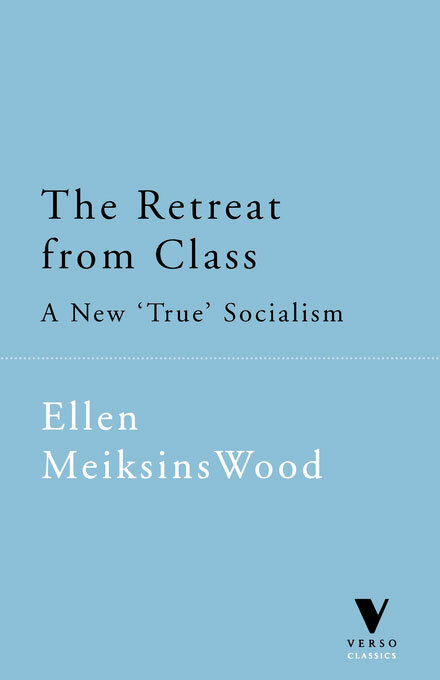 We have been extremely proud to publish some of Ellen's hugely influential works such as Empire of Capital, Peasant-Citizen and Slave: The Foundations of Athenian Democracy, and last year's The Pristine Culture of Capitalism on the Nairn-Anderson thesis and the particularities of British capitalism. Here Vivek Chibber, Associate Professor of Sociology at New York University and author of Postcolonial Theory and the Specter of Capital, remembers Ellen. Ellen Meiskins Wood passed away on January 14, 2016, after a long struggle with cancer. Wood was a thinker of extraordinary range, writing with authority on Ancient Greece, early modern political thought, contemporary political theory, Marxism, and the structure and evolution of modern capitalism. But even more importantly, she was one of those enchanted few from the New Left who never relented in their commitment to socialist politics. In fact, it was with her book The Retreat from Class in 1986 that she burst onto the stage as a major presence on the intellectual Left. 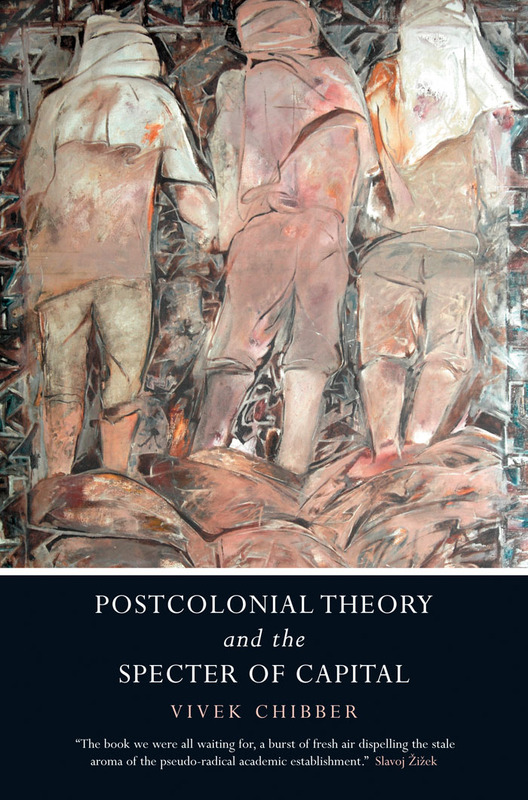 That book was one of the early, and certainly most compelling, criticisms of the emerging post-Marxist milieu taking shape in the erstwhile New Left. Intellectually, it offered a bracing defense of historical materialism against post-marxist critiques; politically, it announced Woods censure of a generation that, after a brief dalliance with socialist politics, was turning against it with ferocious intensity. Woods defense of class analysis was always combined with an insistence that it be disciplined by empirical research. And on those grounds she never hesitated to engage even those historians and theorists who were closest to her. In Peasant-Citizen and Slave, she took issue with G.E.M de ste. 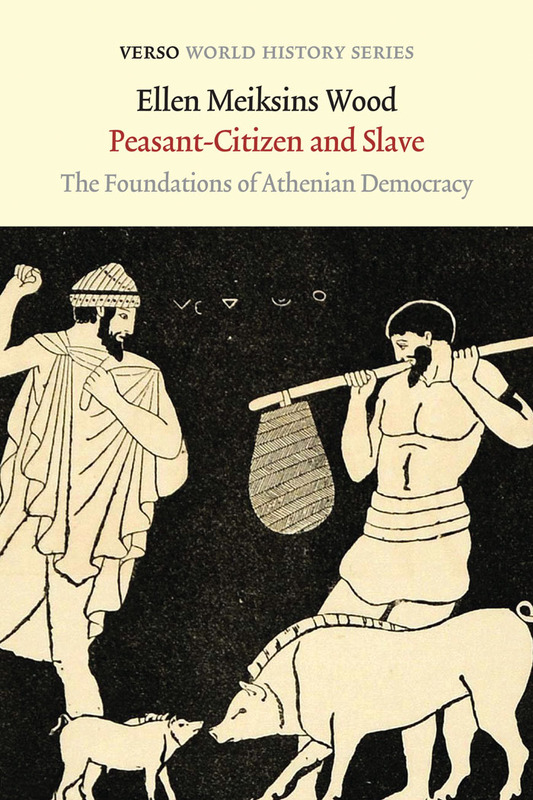 Croix, perhaps one of the greatest historians of antiquity and certainly its most illustrious Marxist analyst, who argued in his The Class Struggle in the Ancient Greek World that the main source of surplus in both Greece and Rome was the labor of slaves. Wood argued that while de ste. Croix was certainly correct in noting the importance of slave labor in antiquity, he greatly exaggerated its centrality for surplus production. She built her case with a careful examination of primary sources, through which she not only countered de ste Coix, but also constructed one of the compelling materialist analyses of the structure of Greek democracy. Slightly more than a decade later, Wood took on Robert Brenner, her lifelong friend and political comrade, on the origins of modern capitalism. 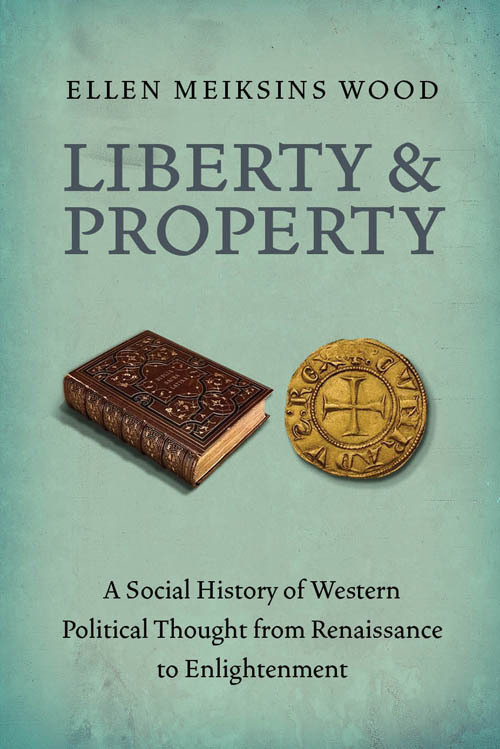 While Wood was deeply influenced by Brenner’s argument about the origins of capitalism in England, she insisted that his analysis of capitalism’s rise in the Low Countries was both empirically questionable and analytically flawed. Again, her argument was characterized by a careful examination of the facts with razor-sharp analytical precision. Her criticism remains perhaps the of the most important critiques of Brenner’s highly influential work. Wood is perhaps best known for her role in the development of “Political Marxism”. This is the name given to an argument about the structure and origins of capitalism, based most centrally on the work of historian Robert Brenner. Brenner and his colleagues have argued that what defines capitalism is a particular set of social property relations, which are unique to the modern era, and which force all economic actors to a dependence on the market. 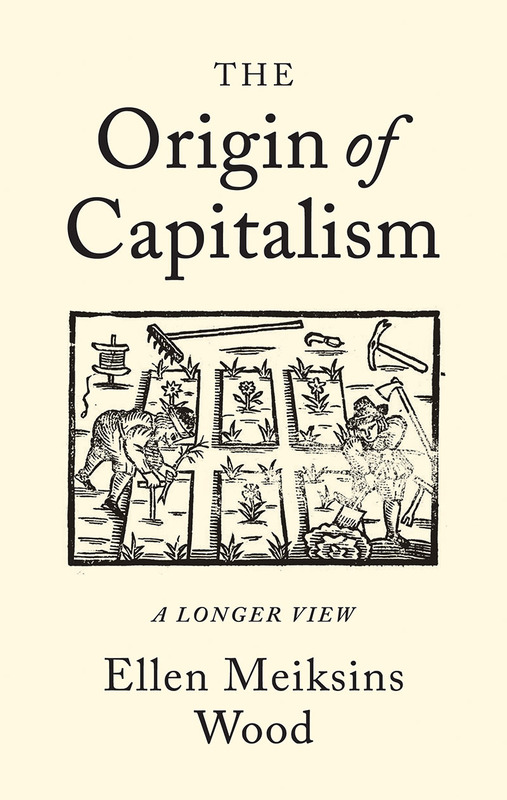 Whereas in all previous eras, production was subsistence oriented, capitalism is the first economic system that forces producers to sell on the market, and hence to have to compete in order to survive. Wood argued that this had two very important implications. 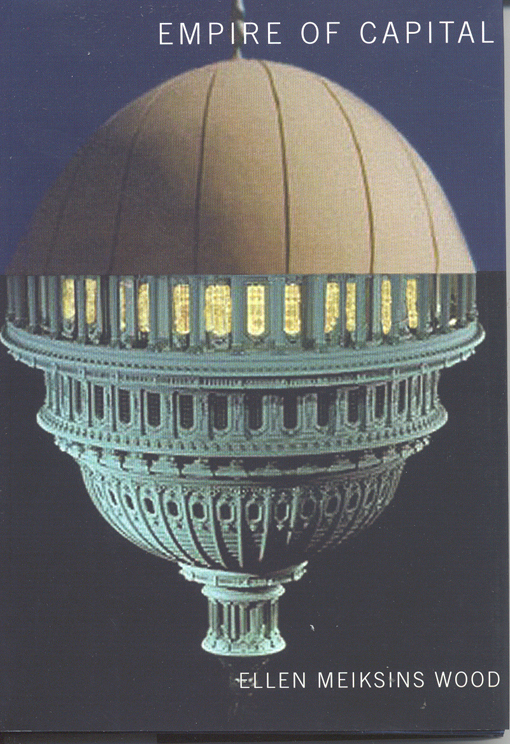 First, that capitalism is the first economic system in which the market plays a central role. Whereas markets have existed for millennia, ours is the first era in which they actually regulate production and exchange, and hence generate the social division of labor. This did not come about naturally. There is no in-built tendency for markets to grow to the point where they displace pre-capitalist forms of production. They had to be created by forcibly stripping peasants of their land. Second, it means that profit-maximization is something that is forced onto the producers as a means of survival. Firms don’t make profits because they are greedy – they do it because if they don’t, they will be driven out of the market. The market, therefore, is not an institution built upon the happy exercise of an entrepreneurial spirit, but a highly coercive institution that not only dominates workers, but also capitalists. This has a clear political implication – that so long as production is based on market competition, the antagonism between workers and employers cannot be erased. For as long as employers have to survive by winning the competitive battle, that have to focus ruthlessly on minimizing their costs. And this means that they have to constantly press down on workers’ wages and benefits as part of their survival strategy. The market pits capitalists against their own workers. Woods conclusion? That as long as capitalist property relations are in place, class struggle will remain a central axis of contention. 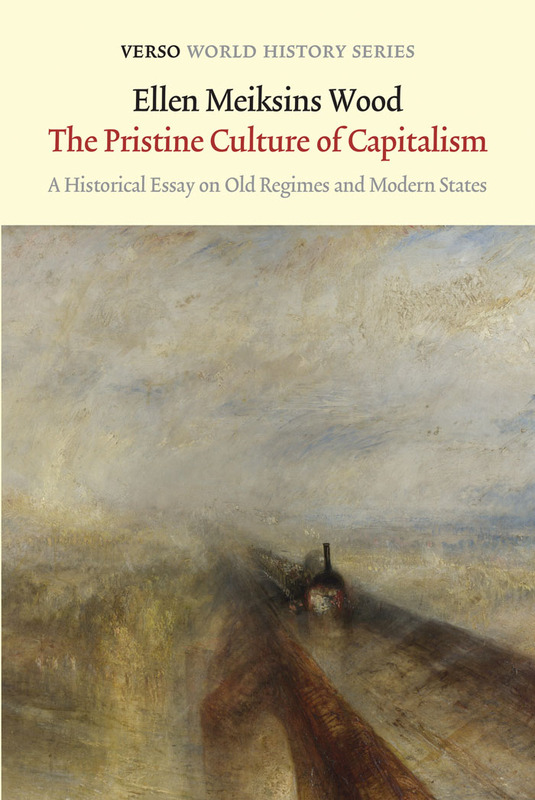 In the years following the publication of The Retreat from Class, Wood published dozens of essays deepening this argument and showing how political theory ignores the septicity of capitalism only at its peril. 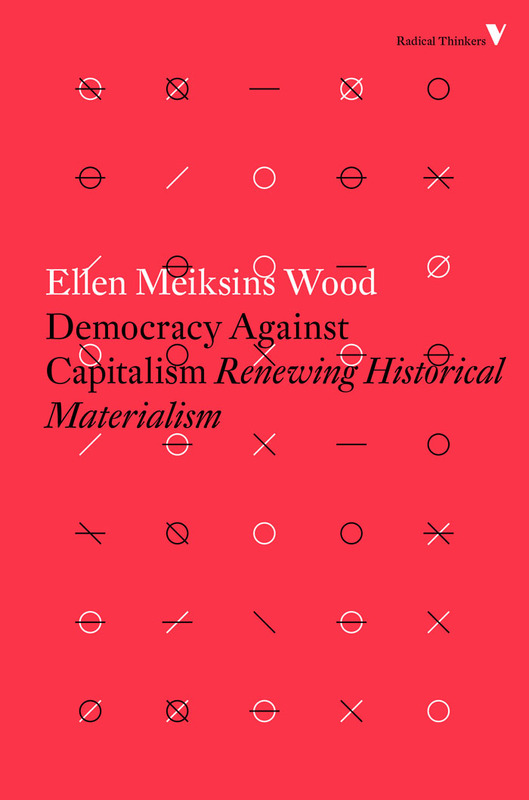 In her last years, Wood had embarked on an extraordinarily ambitious analysis of the development of political thought, from Antiquity to the modern era. 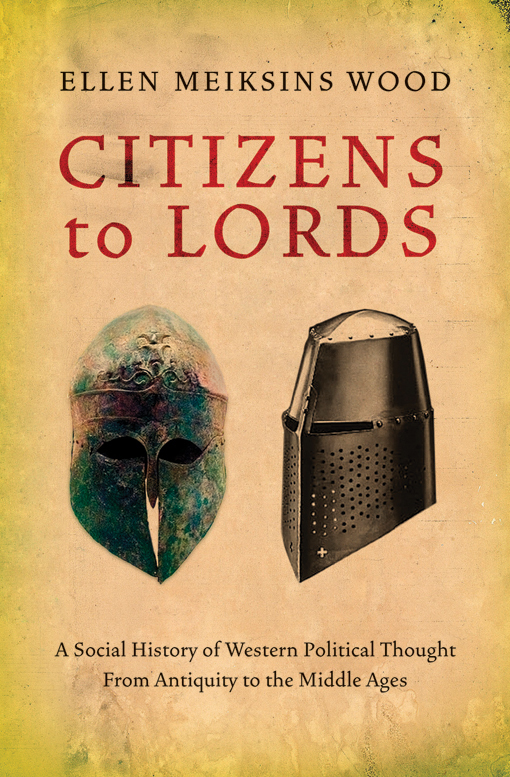 Wood sought to locate the central thinkers of each era in their social, particularly class, context, showing how the major themes and arguments were linked to the central political dynamics of the time, and hence embedding the political ideologies of each era to the underlying class structure. She had completed two volumes in the series, extending from the Greeks to the Enlightenment. A third volume, bringing he story to the current century, was in preparation, but will not now be completed. I only met Ellen on a couple of occasions, but like so many others on the Left, I feel I owe her a tremendous debt. She was not only a fantastically gifted theorist — perhaps the most brilliant of her generation — but she also held her ground morally and politically through what is undoubtedly the most difficult period for the Left since its inception. Ellen showed so many of us what it means to be a committed intellectual — that it is possible to be intensely moral and relentlessly analytical; to be passionate but still work with a cool attention to detail; to be profoundly rooted in a movement but maintain one’s independent judgement. She carried all this off with an effortlessness that one can only try to emulate. Her demise is a loss that we will all feel deeply for some time to come. And sadly, it is a loss that the Left does not yet have the resources to absorb.